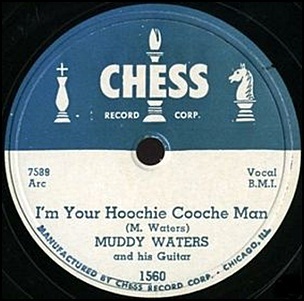 On January 7, 1954, Muddy Waters recorded “Hoochie Coochie Man”, a blues standard written by Willie Dixon. 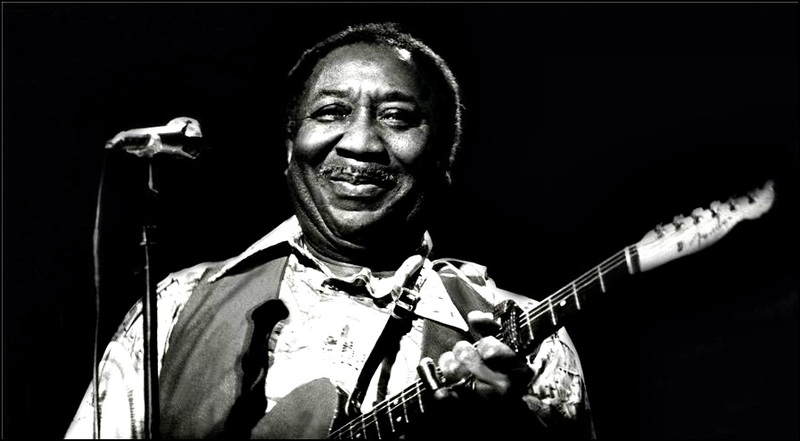 The song originally titled “I’m Your Hoochie Coochie Man” became one of Muddy Waters most popular songs and one of the best known blues standards of all time. 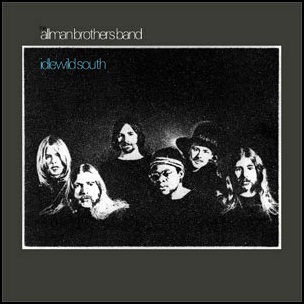 In 2004, the song was selected for preservation by the US “Library of Congress’ National Recording Registry”. The song was released in 1954 by “Chess” label as a Ten-inch 78 rpm & seven-inch 45 rpm records (She’s So Pretty as B-side) and was produced by Leonard Chess. 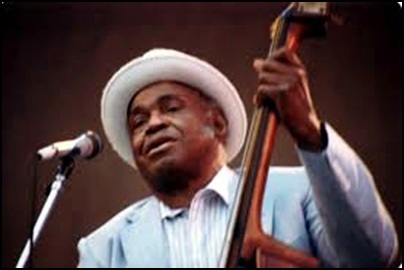 On January 29, 1992, William James “Willie” Dixon died aged 72. Vocalist, musician, songwriter, arranger and record producer, Grammy Award winner ,next to Muddy Waters, Dixon is recognized as the most influential person in shaping the post-World War II sound of the Chicago blues. His songs were recorded by countless number of musicians such as Bob Dylan, Cream, Jeff Beck, The Doors, Jimi Hendrix, Led Zeppelin and The Rolling Stones. Some of his best known songs are “Hoochie Coochie Man”, “I Just Want to Make Love to You”, “Little Red Rooster”, “My Babe”, “Spoonful”, and “You Can’t Judge a Book by the Cover”.